Easy, right? Just use a coloring page as wrapping paper. You’re the Goddess of Gift Giving! Fill the page with color! Color all that white space, even the background, so that no matter what way your scarf is folded, it will pop with color. Start with a square image — the scarf will be square, so if your design isn’t square it will need to be cropped. Mandalas work great! Interested in creating a digital colored page to use for your scarf? The app Recolor creates images in the highest resolution. Janice Brewster is a writer, editor and book shepherd for self-publishing authors through Creative Girlfriends Press. She’s a serial crafter and fabric addict on Instagram @cre8tivegirlfriends. Turn your favorite coloring page into a one of a kind tshirt with this tutorial by Plaid. Copy your images with a laser printer or copier, then use photo transfer medium to get the image onto fabric. A little touching up with fabric ink and you’ve got a beautiful piece of clothing. And did I mention that you can use this technique to make a super cute onesie, too?! Your colored page can become a pretty envelope for a special snail mail card or letter. Or use the envelope to hold keepsakes in a scrapbook or journal. 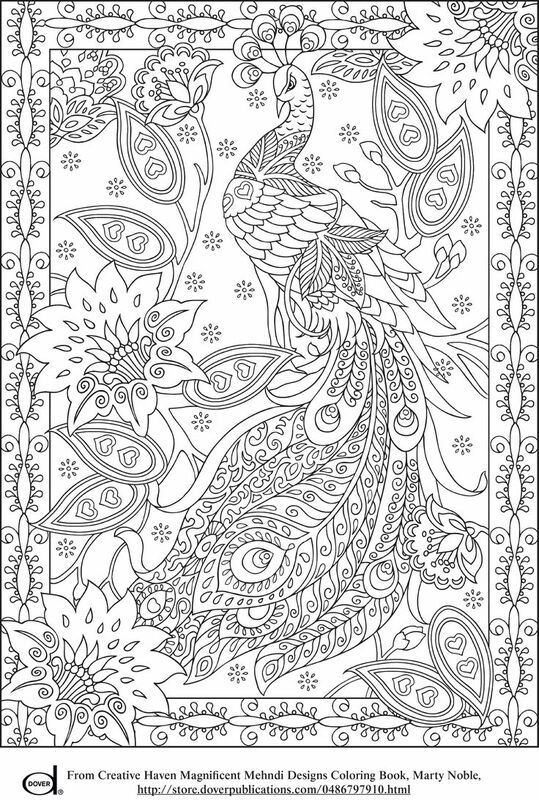 All you need is your coloring page, glue, scissors and one of the dozens of templates found here. Be the first to know about great coloring books!Just enter your email address in the box below to join my free email newsletter and hear about new coloring book releases, giveaways, and other stress-busting advice for colorists. Use your colored pages as background paper for one-of-a-kind scrapbook layouts. Photocopy your colored pages and it’s like you have a never ending supply of custom scrapbook pages! While it’s probably not ideal for using with food (I imagine the Modge Podge isn’t waterproof enough to handle even hand washing), this plate would make a great tray for knick knacks right inside your front door. Or maybe to hold a colorful centerpiece on your dining table? Heck, this is gorgeous enough that you could hang this right up on the wall! Or, use your pages to cover a journal! This would make a really thoughtful gift for a friend or relative. Color a pattern they would love in their favorite colors, and gift it to them along with a set of matching pencils! Check out the tutorial on Plaid. 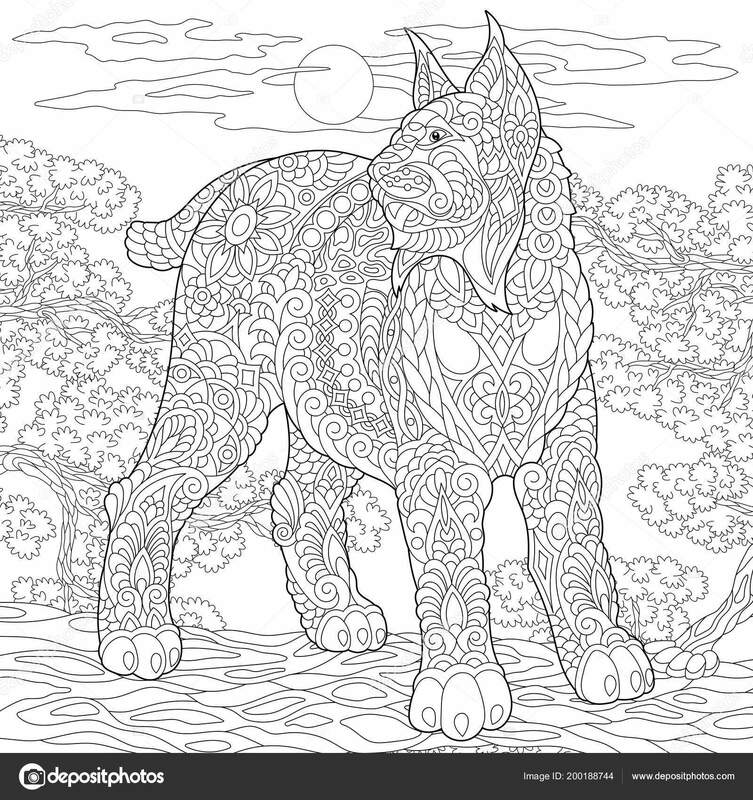 To make his version, Mark made enlarged copies of his favorite coloring pages. But you could just as easily decoupage on a variety of finished coloring pages instead. Love this post? Save it to your boards on Pinterest by hovering over the image below! To make postcards, print a postcard template onto card stock. (You can download a template for the back of the postcards here.) Glue your coloring page to the back side of the postcard template, then cut out the postcard shape. Write your message, add a stamp and share your art. Don’t have a recipient in mind? Consider sending a postcard to a prison support organization. 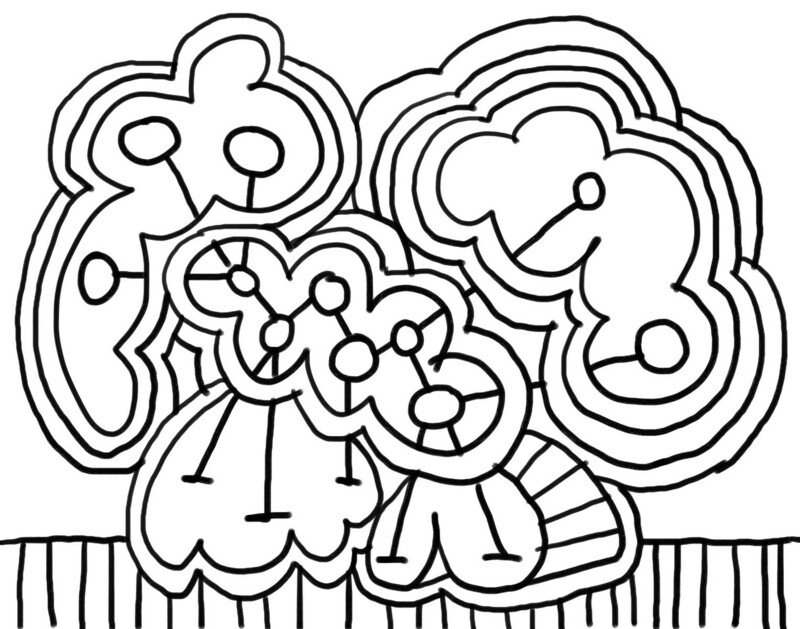 This super simple use for your coloring page will take you right back to happy days in kindergarten when you made paper chains. Cut three or four colored pages into long, narrow strips. Form one strip into a circle and glue the ends together. Thread the next strip through the first link and glue into a circle. Repeat with the remaining strips. Now your chain is ready to hang. I know it’s not necessarily a way to reuse your already-colored papers, but this wallpaper by Burger Plex is SO COOL. It comes in a roll and the wallpaper is thick enough to take markers or even paint. The pattern repeats every 20 inches, so even though it’s really busy, you can find a sense of cohesion in the room. (I mean, who am I kidding, if I had this wallpaper I’d go all out with the different colors.) 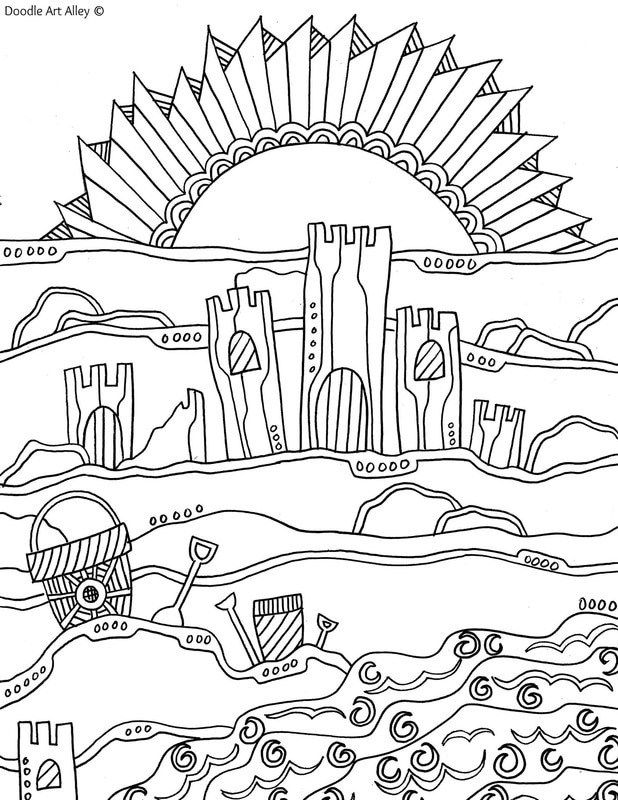 This coloring wallpaper is available for £35 a roll. With glue, ribbon, scalloped edge scissors, a few brads and these simple instructions, you can transform your coloring pages into two different types of ball ornaments for any holiday. This is a kid-friendly project: Use their coloring pages, too, for intergenerational decorations that will become family keepsakes. Be sure to add the date you made them to the ornaments. Don’t have marbles? You can also make magnets by gluing your coloring page to a piece of thin cardboard or heavy card stock, then cutting out whatever shape you like from your coloring page. Seal the shape by brushing on a coat of Mod Podge or white glue thinned slightly with water. Let dry, then attach a magnet to the back. Make a cover for a handmade book by trimming any margins off your coloring page, then folding it in half. Use three or four sheets of blank or colored paper for your book pages by cutting them the same size as your coloring pages and folding them in half. Assemble the book by stapling the pages to the cover along the fold line. For a more advanced book project, you’ll need book board or cardboard, glue and blank paper to create this accordion-style book using your coloring page as the decorative cover. 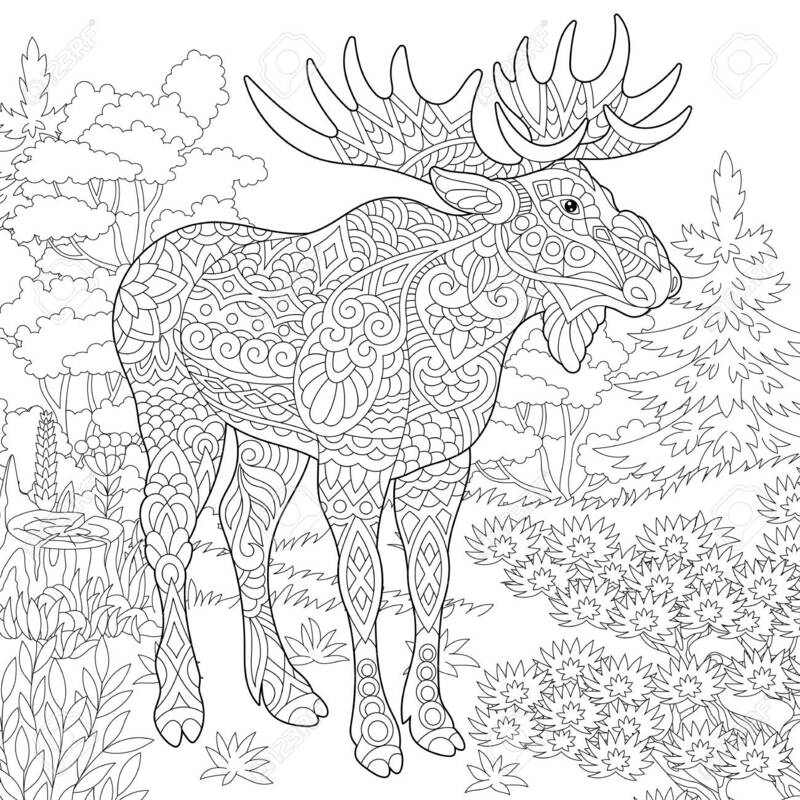 How else do you use your colored-in coloring pages? Share your favorite tips (or photos of your masterpieces!) in the comments! Happy coloring to you all! Have an oddly shaped little gift to give? 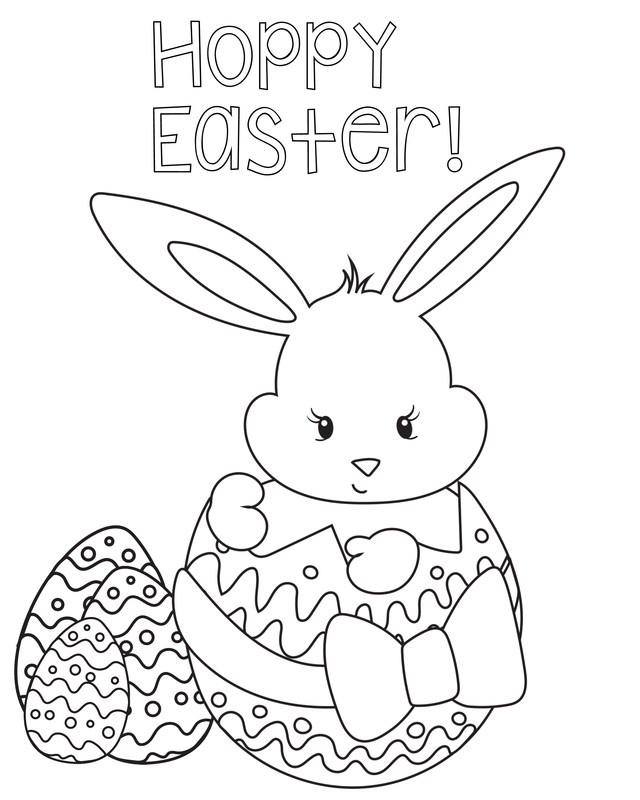 Make a quick gift bag using one of your coloring pages. Follow this tutorial, add coordinating ribbon and tissue and you’re ready for any occasion. Seriously!! I am in love with this idea by Mark Montano of Make Your Mark. It’s an IKEA hack, crazy coloring opportunity, and a chance to use your finished coloring pages all rolled up into one! And there are so many possibilities… not just tables, but what about chairs? Dressers? Shelves? Don’t leave them forgotten, tucked away between the covers of your coloring books — bring them out and put them to use! The round shape of mandalas makes them PERFECT for a plate! Hometalk contributor Lisa Battisti created this gorgeous mandala plate with a thrifted clear glass plate, some coloring love, and a lot of Modge Podge. Or, go fancy and make these colorful mini canvas magnets shared by Bre from Average But Inspired. 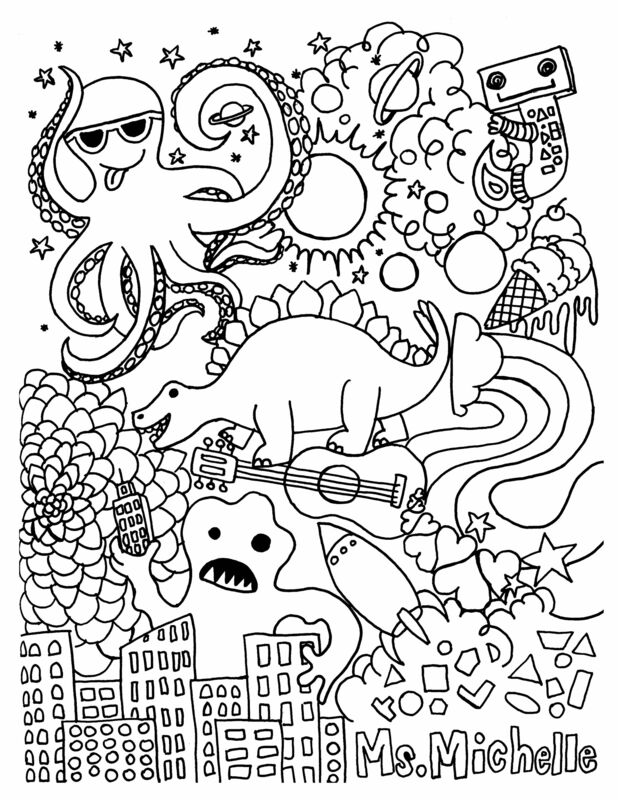 I love how they turn sections of your coloring page into a mini masterpiece! 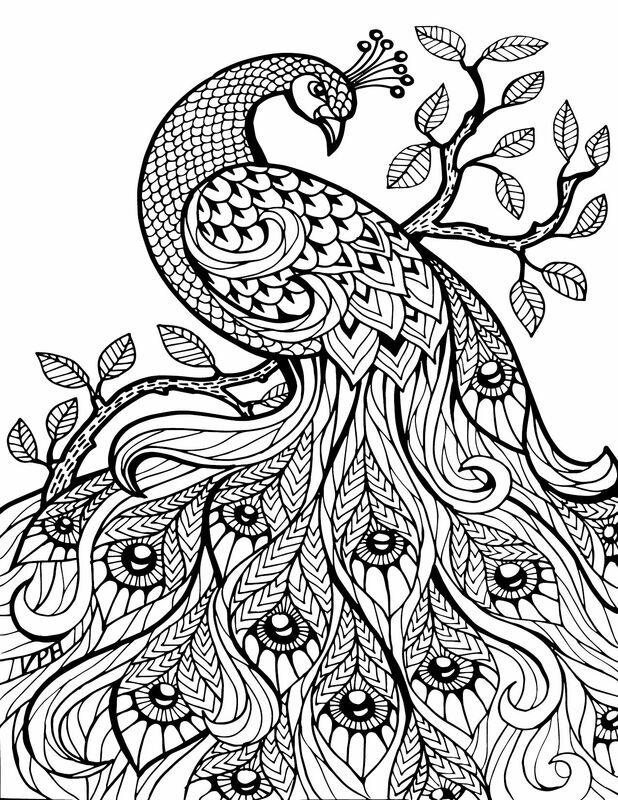 You’ll probably want to use a pattern coloring book or one with a lot of fine details if you try this out. There’s only so much room on your refrigerator door, so what do you do with all those beautiful works of art when you’re done coloring them? This tutorial by Plaid details how you can take a few coloring pages and turn them into one of a kind coasters to gussy up your living room table! Just think of the conversations these will start when you’ve got guests over! If you want to try this out, click here to see a huge list of mandala coloring books you can start with! Sure, you could frame them… but here are 11 other ways to share and use your gorgeous coloring creations! And then, once you wrap up your gift, what better to top it off than some coloring page bows? How cute are these gift bows by Rachel of Lines Across, anyway? They’re the perfect unique idea to top off your adorable DIY gifts! She estimates that each bow takes around 5 minutes to make, so you don’t need to invest a lot of time once you’ve got the finished page. You’ll need clear glass marbles, round button magnets and strong glue. (This tutorial suggests using E6000 glue.) Trace around the glass marble on your coloring page and cut out the circle. Glue the paper circle face up to the back of the marble so you can see the design when you look through the marble. Glue the magnet to the back. Make a half-dozen to give as a gift in a small tin, or keep them to hang more colored pages on your own fridge! Print or photocopy the black and white design onto heavy card stock. Color the design. Cut a narrow strip, punch a hole in the top and add a tassel. (I found this tassel in the scrapbooking section of Hobby Lobby, but they are also available online.) If you have a rounded corner punch, you can use it on all four corners of your bookmark. A tag paper punch like this one from Fiskars makes it super simple to punch gift tags out of your colored page. Once you’ve punched out the shape, punch a hole near the top and add a piece of narrow ribbon, bakers twine or floss to tie the tag onto your gift. If you don’t have a tag punch, you can just cut a tag shape out of your coloring page with scissors. Love this idea from Lark Crafts! 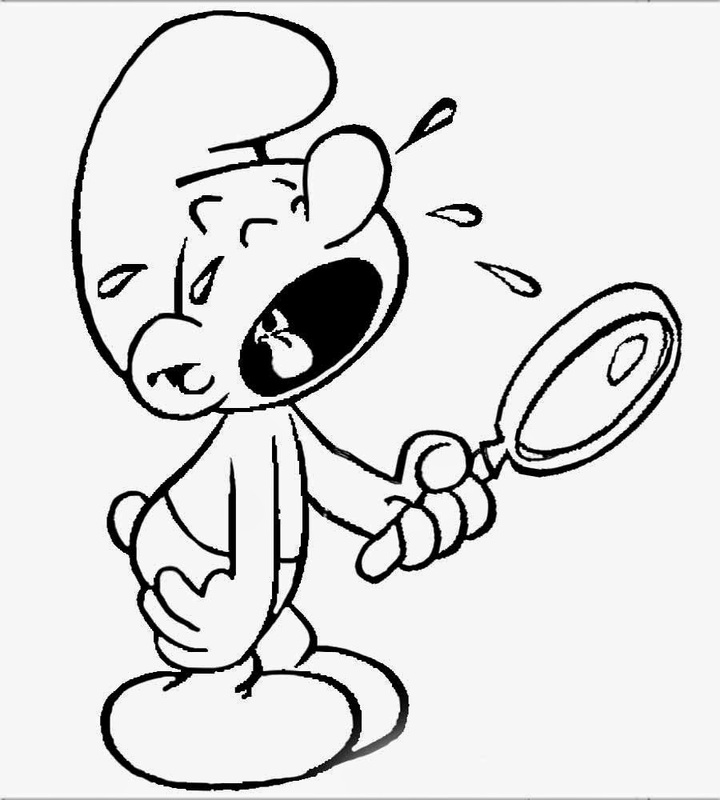 They suggest closely cutting around the outlines of small shapes or animals in your coloring books. After carefully cutting them out, put a thin layer of decoupage over the back, stick it on your dyed and dried egg, and smooth it down. Then, once dry, color it in with markers. How cool is this?! Once you finish a page, you can turn your colored brilliance into a beautiful, art-worthy silk scarf using the service DesignYourSilk. Just color a design you love, snap a picture of it with your phone, and send it to DesignYourSilk. They’ll take care of printing your design onto silk and will send it back to you, ready to wear!